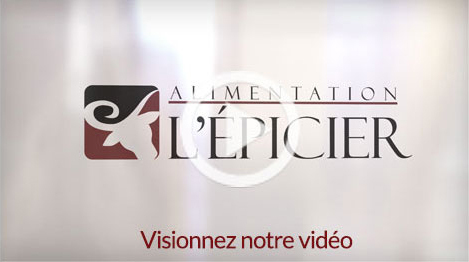 Home grocery broker for over 20 years, Alimentation l’Epicier offers a wide variety of the highest quality meats and non-perishable grocery products, from the most popular brands and in the sizes that suit you best. Just like we do for our thousands of customers all across Quebec, we offer you a true alternative to the supermarkets, and that’s what makes our company one of the most avant-gardist in the home grocery business. Furthermore, we offer you an excellent customer service and our team thrives to serve you with a smile. Since we don’t have supermarkets or big box stores, which means no middleman, you get the maximum quality for your money. In accordance with your habits, we build with you a well thought out food plan. 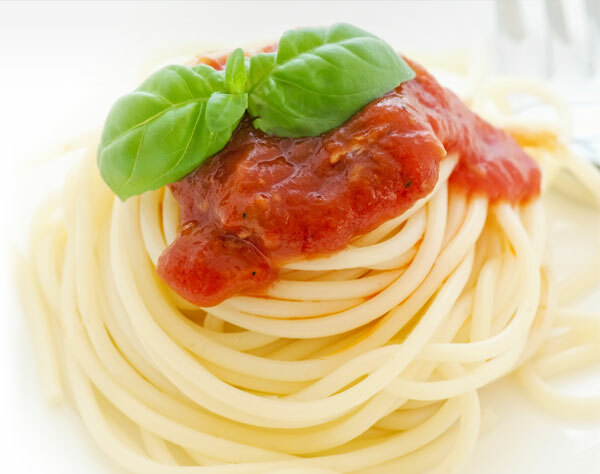 In filling 90% of your grocery needs, be it in meats or non-perishable products (canned foods, pasta, frozen foods, etc. ), you will no longer need to worry about shopping. Your grocery is delivered at your home and all you have to do is to store it. You’ll always have on hand all you need for cooking, thereby saving family time and enhancing your quality of life. Our food advisors are trained to listen to you and correctly identify your eating habits. They will help you establish a food plan according to you actual needs. For instance, by identifying your preferences, your favourite types of meat or your favourite recipes, and by anticipating specific events to come (parties, birthdays, Christmas, barbecues, vacations, etc. ), you will be able to plan you grocery purchases over an entire year. This approach facilitates intelligent consumption, without waste or impulsive buying. Furthermore, you will have in reserve meat of exceptional quality and all the necessary ingredients to prepare your meals. Unlike the large chains, we don’t have supermarkets to maintain or care for (large surface, rent, equipment, number of employees, etc.) and we don’t invest in costly marketing campaigns. We prefer investing those amounts in the quality of our meats and of our products. What’s more, our prices are frozen for the whole year, even if the prices go up on the market. Your food plan is established according to the amounts you usually allocate to grocery. 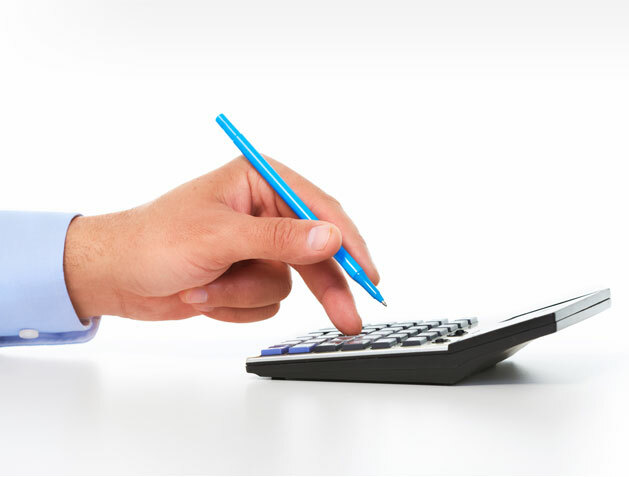 This way, the amount of your invoice will not exceed your usual budget. In addition, we are flexible on payment methods and we can adapt to your financial situation. We can offer you a financing plan with no deposit and no interests, and there is no minimum purchase necessary to join us. Our delivery service is available everywhere in Quebec and even in certain regions of Ontario. 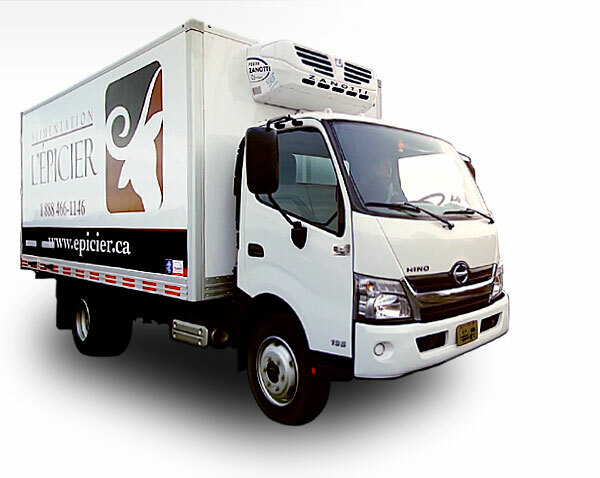 Our trucks are refrigerated to preserve the freshness of your food. We offer you a flexible schedule and our drivers are courteous and helpful. Unlike other companies, our employees take the time to bring your order wherever you wish it placed (close to your refrigerator, to your pantry, etc.). It is just another example of our commitment to provide you with exemplary customer service. One of the many advantages of doing business with us is that we offer you an exceptional customer service. At all times during normal business hours, you can communicate with us. We do our best to answer all your questions, give you advice and make sure that you are entirely satisfied with our services. Also, to better guide you, we provide you on our blog with tips, recipes, different types of informations and various testimonies. Got a question? Don’t hesitate, contact us !